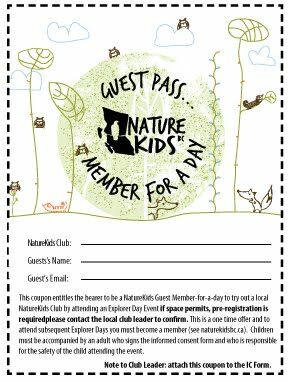 When a family takes out a membership every child is issued a pocket sized Passport to Nature with six event tickets together with their new member pack. 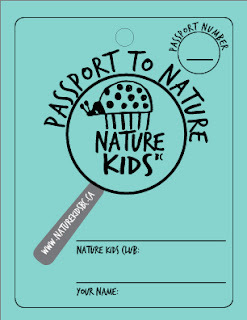 The purpose of the Passport is to encourage and recognize participation in outdoor nature events, whether it be your club Explorer Day or some other outdoor event such as school field trips, park programs, community clean-up, etc. 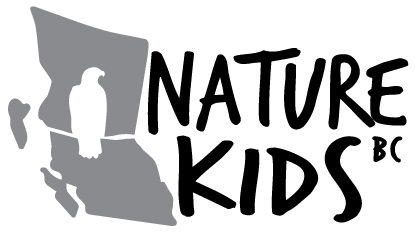 Bring your Passport to Nature to Explorer Days and other outdoor nature events get your ticket signed and you can earn rewards. Each event you attend can be entered on one ticket in the passport and signed by the event leader. Note: Should the you forget to bring the Passport to the event your passport can be signed later by your parent/guardian. You can earn a certificate of congratulations for every Participation Passport completed and a recognition prize for passport 2, 4 and 6.